This page is dedicated to Photographers I have had the pleasure of working with, along with some examples of their work. 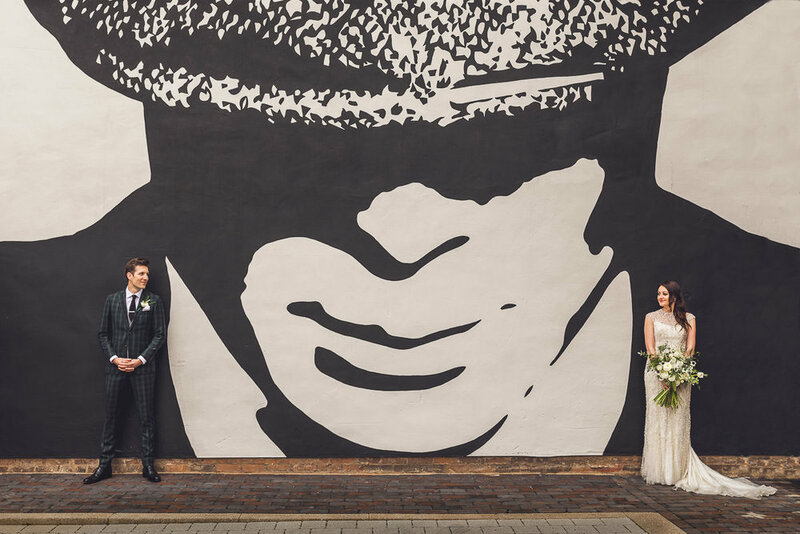 Simon Brettell Photography is an award winning Birmingham Wedding photographer who operates throughout the UK and beyond. 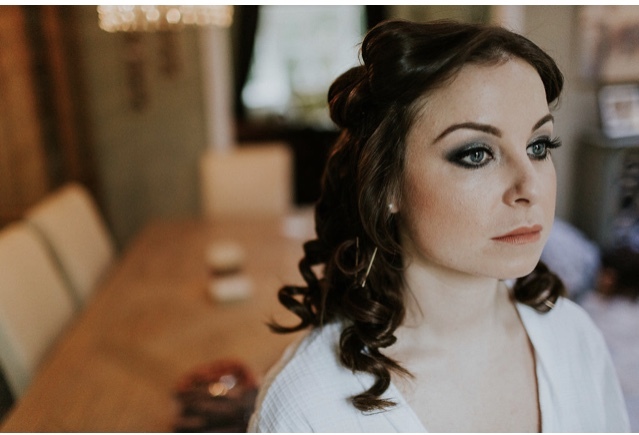 Natural wedding photography for non-traditional folk. 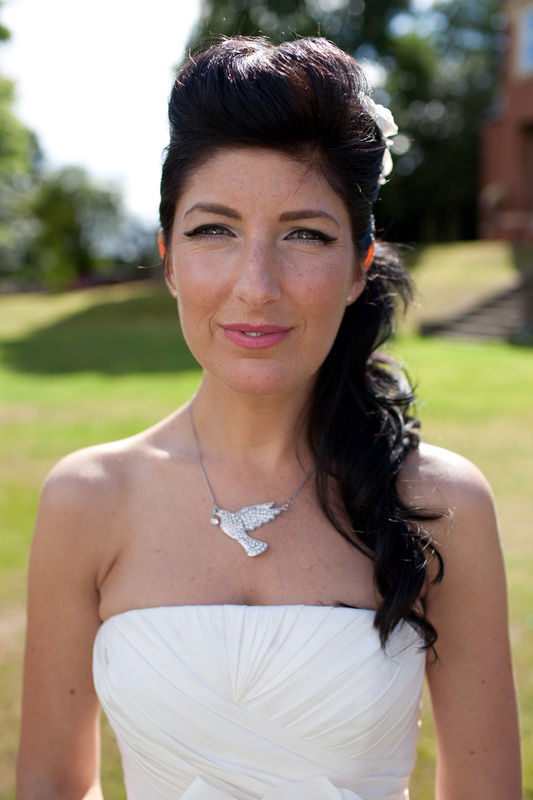 Specialising in relaxed and honest documentary wedding photography all over the UK and beyond. Emma + Pete | Campaigning for uninhibited, honest image taking and hugging like you mean it. 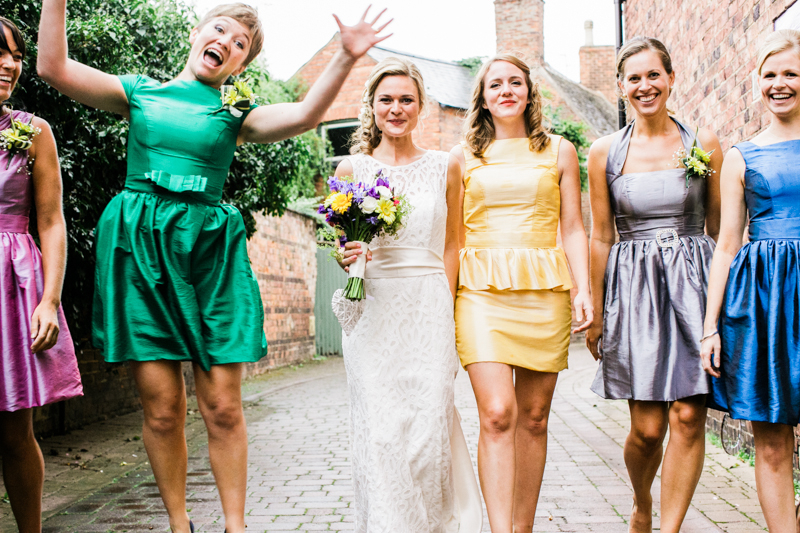 Birmingham wedding photographer: providing fun, fresh and modern wedding photography in the West Midlands. 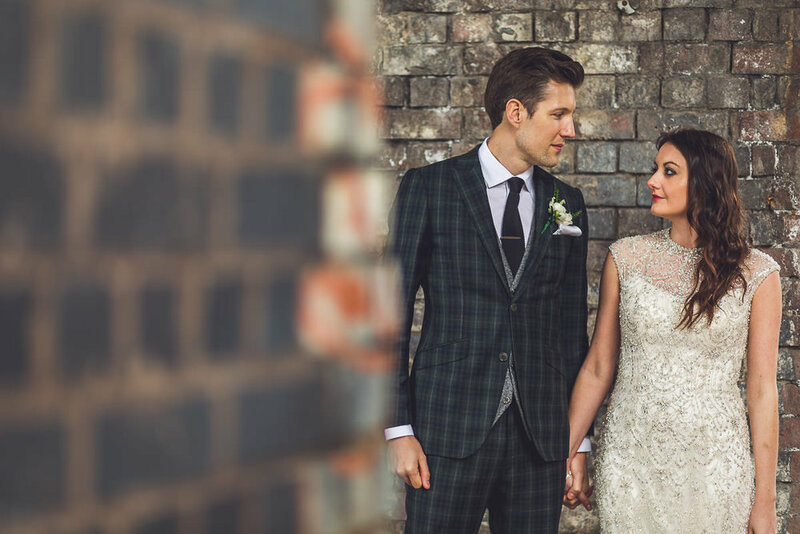 Andy Pilsbury is a photographer and Film maker based in the Midlands..
Award winning creative wedding photographer based in Warwickshire, Midlands. Specialising in natural story telling with a relaxed documentary approach. L & L Ipswich Photography & Video is run by Luke & Lorraine Fitch. We provide bespoke photography & video for weddings, events and businesses. Lee Allen Photography creates no nonsense heartfelt wedding photography, based in Birmingham, covering the world!